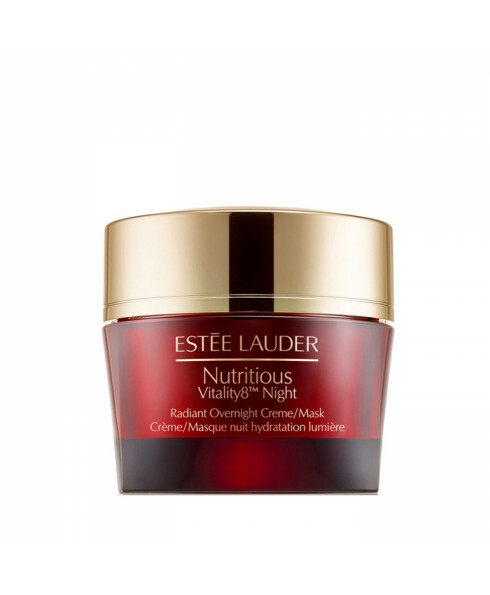 - It helps re-activate skin’s natural moisture defences, and can also be used as a nightly mask for intense nutrient infusion. - Awaken to skin that looks rested, renewed, radiant. 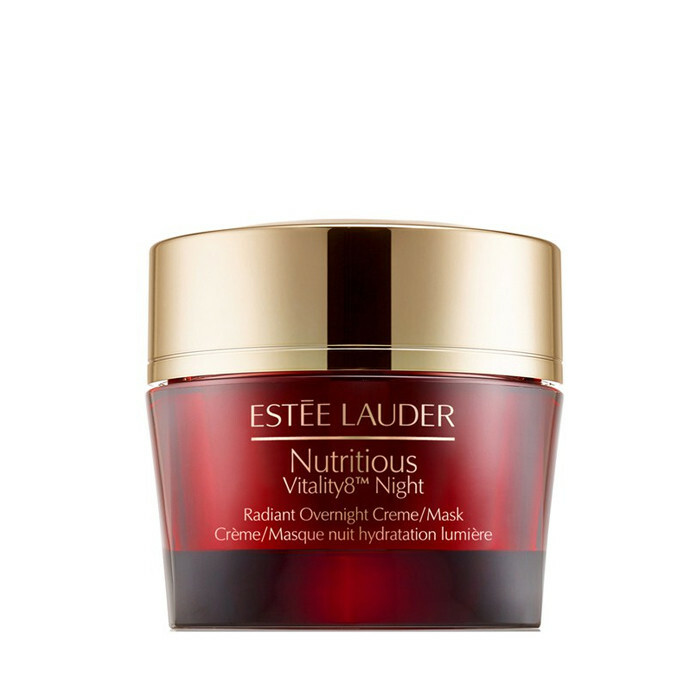 - In just 8 days, 96% of women felt their skin look more nourished and supple.